Accommodations, amenities, convenience and facilities all play an important role in defining a successful meeting. However, at Clock Tower Conference in Rockford, Illinois, United States, know that service makes the difference. At the Clock Tower Conference, everyone is empowered to take the extra steps necessary to make your meeting a success. 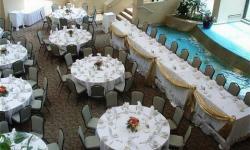 We even assign an on-site Conference Service Manager to help coordinate your entire event. 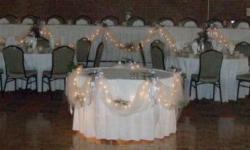 Whether you need catering, banquet rooms, A/V needs, special luncheons, and even time on the tennis court or golf course, your personal Conference Service Manager can take care of the arrangements. 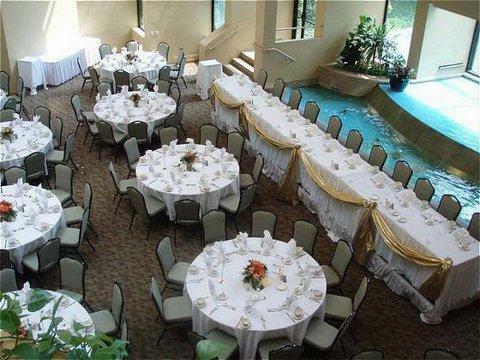 Clock Tower Conference in Rockford, Illinois, offers guests a selection of 6 venues from which to choose the perfect venue.